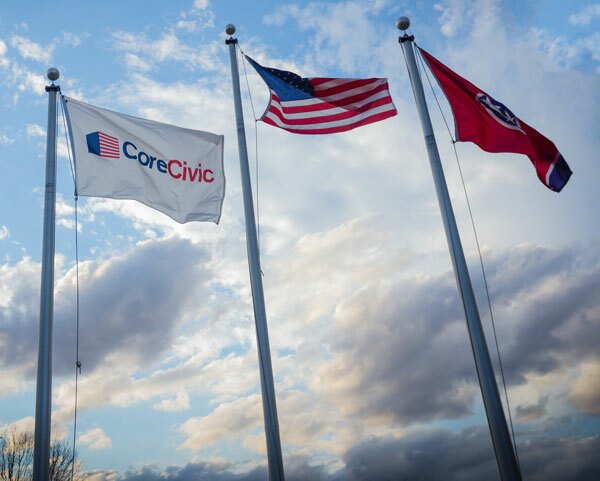 At CoreCivic there are many career paths that can lead to a rewarding career in our industry and making a transition from a career with Local, State or Federal agencies opens up opportunities to apply your expertise in a career with CoreCivic. CoreCivic Safety: Warden, Assistant Warden, Chief of Security, Chief of Unit Management, and equivalents. 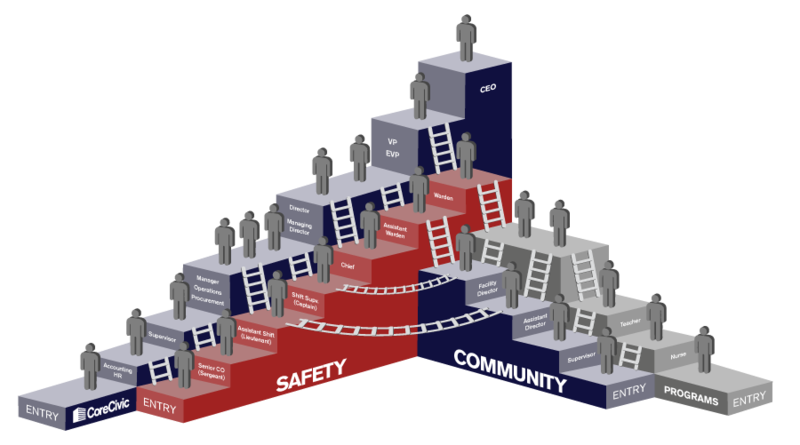 CoreCivic Community: Facility Director, Assistant Facility Director, Operations Supervisor, and equivalents. Join our Talent Network today to opt in and sign up for Job Alert Emails. For questions regarding Facility Management Career positions, you may also contact FMSP@corecivic.com.